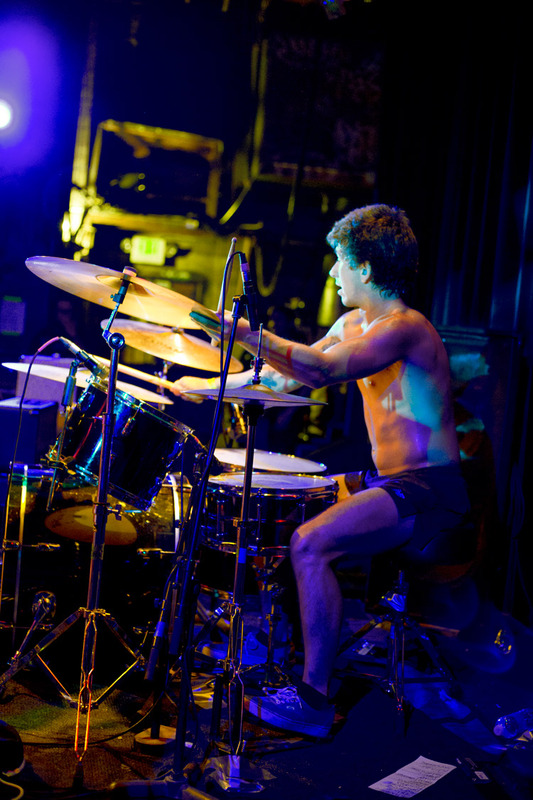 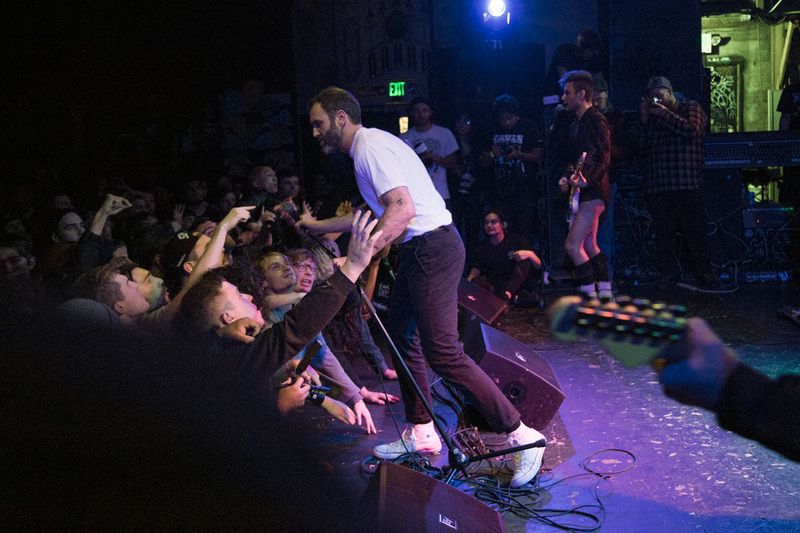 Highlighting the diversity of the underground music scene, the Home Sick Festival brought a unique lineup to the Phoenix Theater. 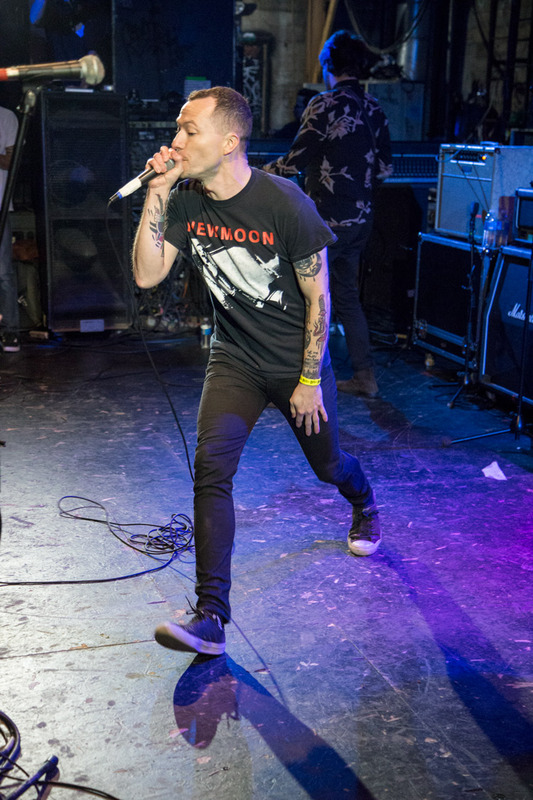 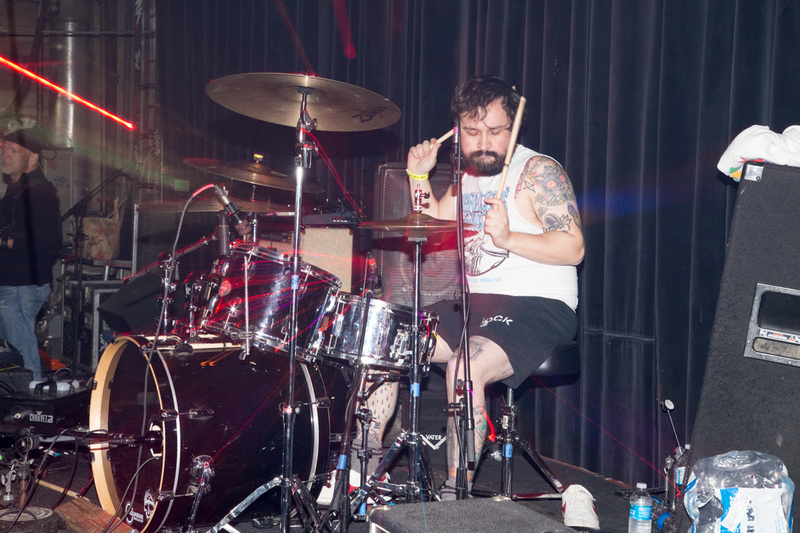 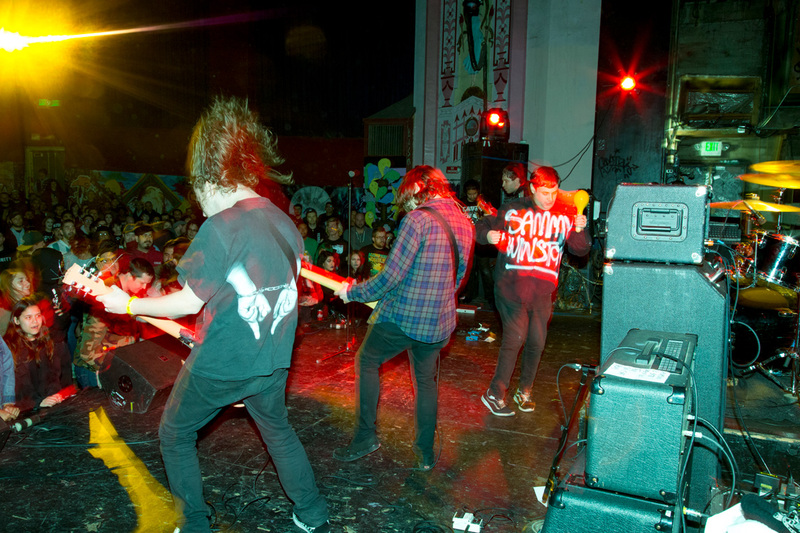 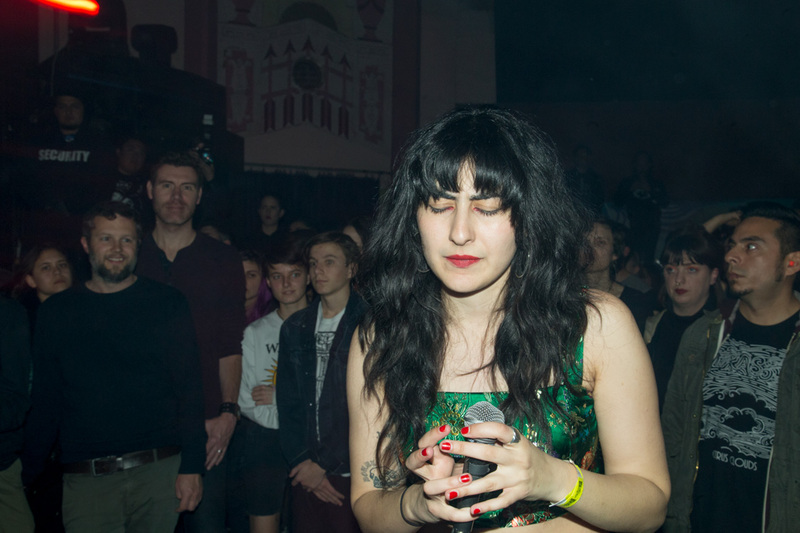 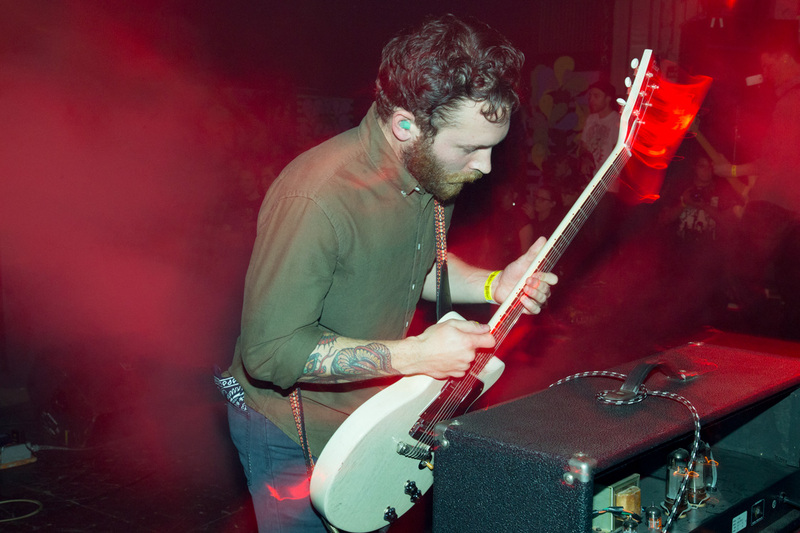 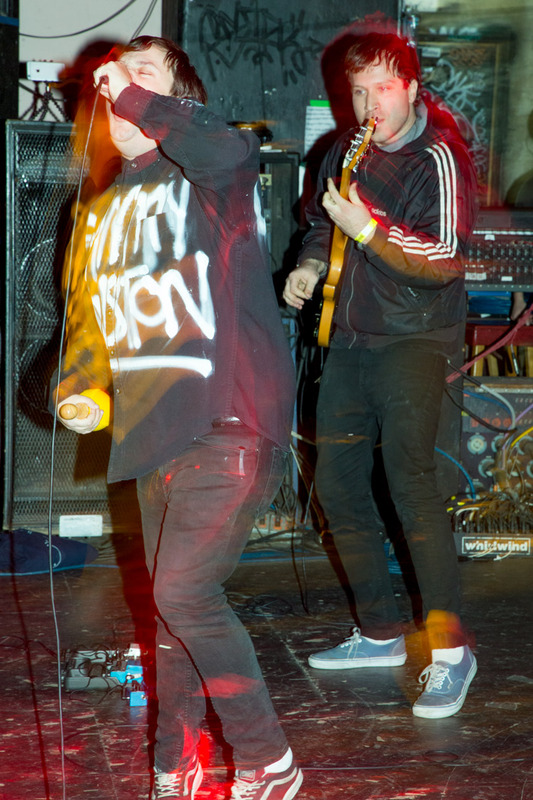 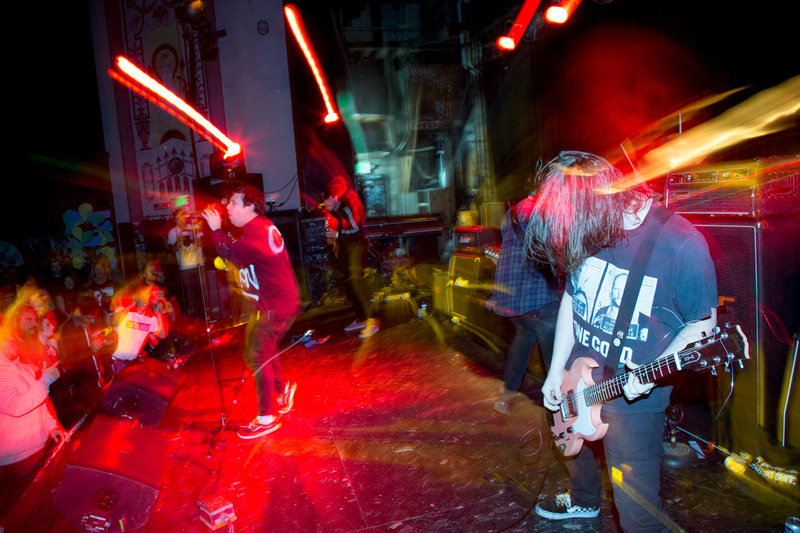 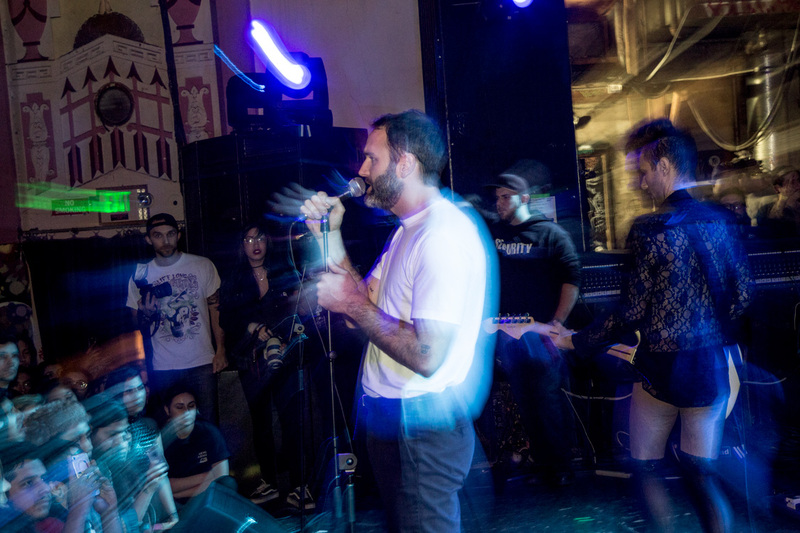 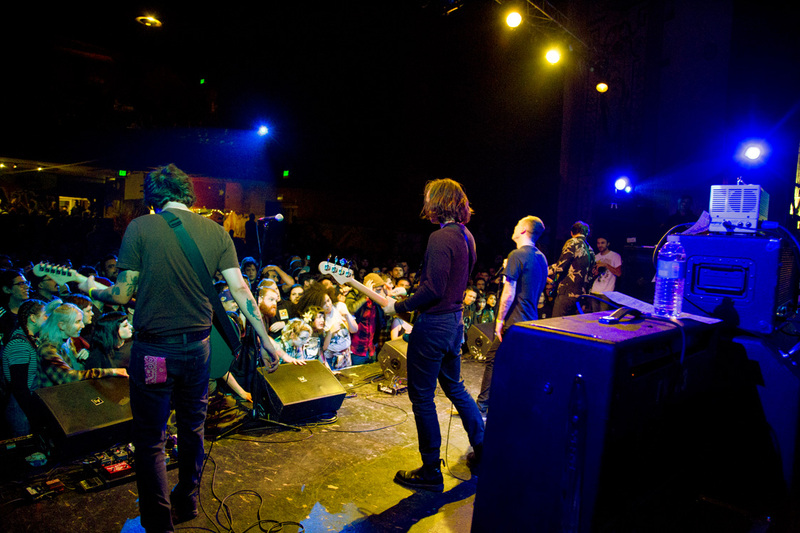 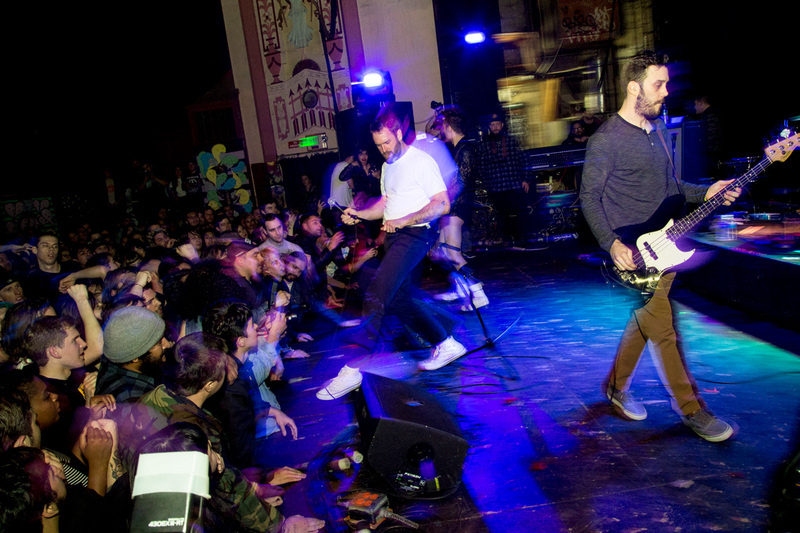 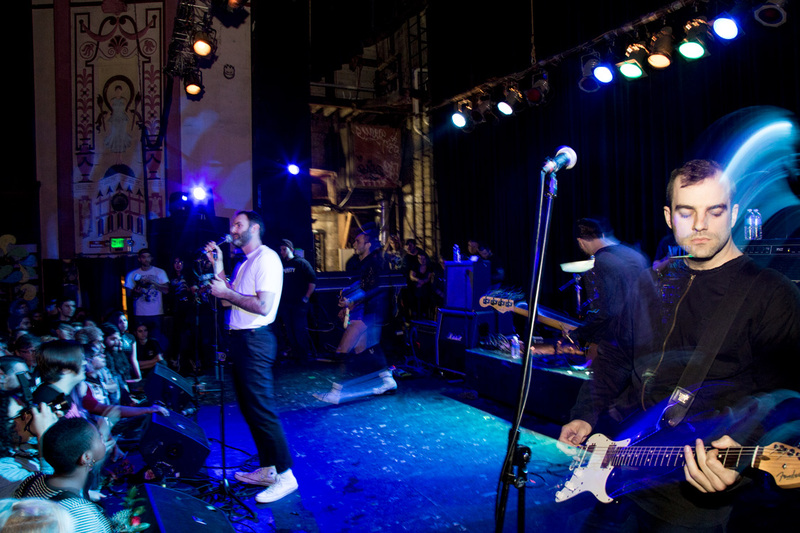 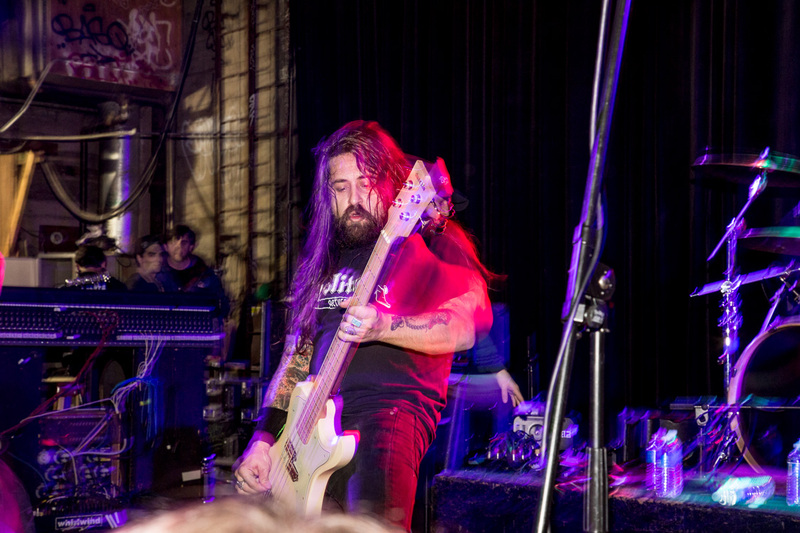 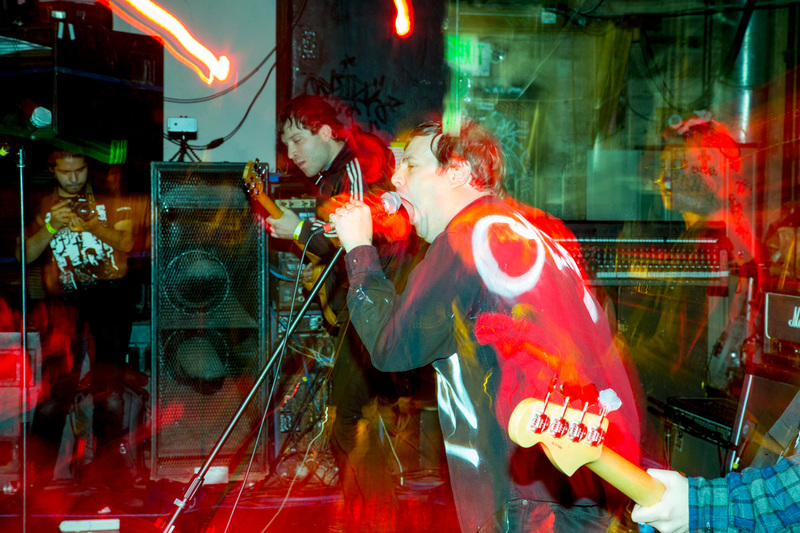 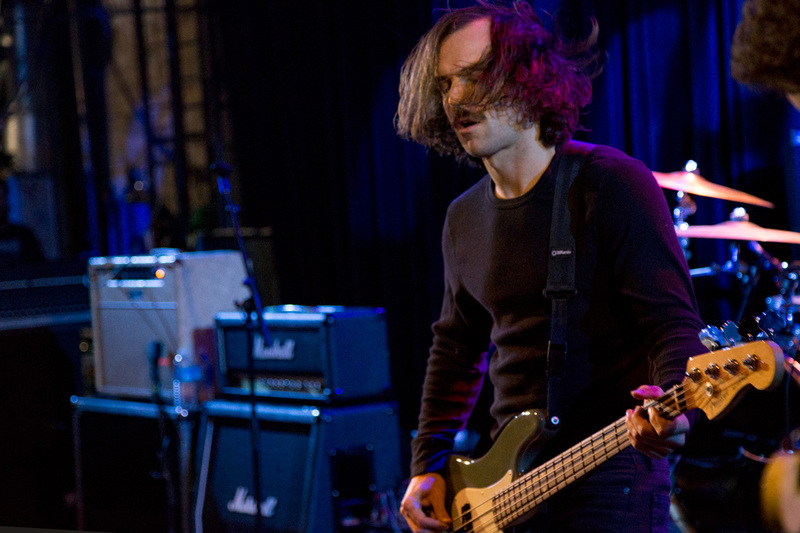 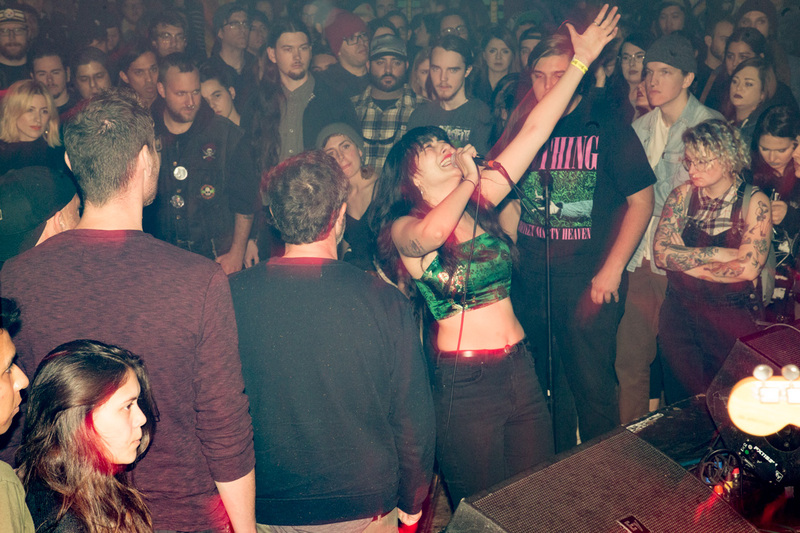 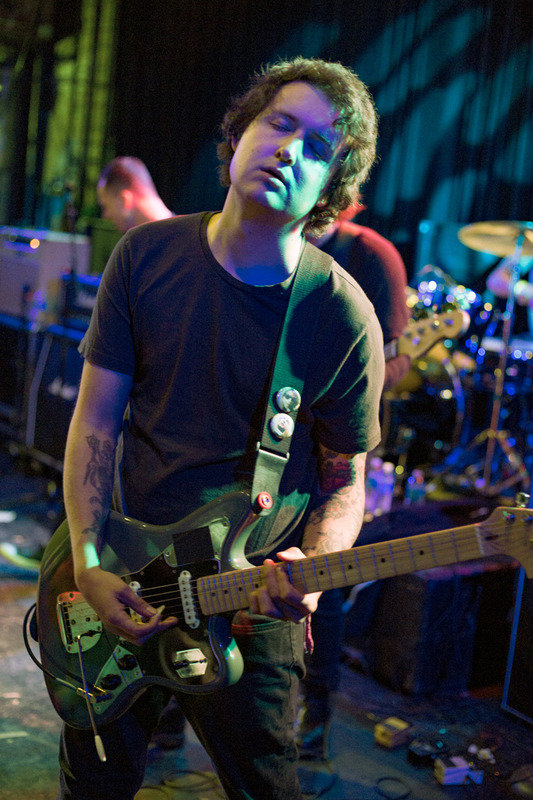 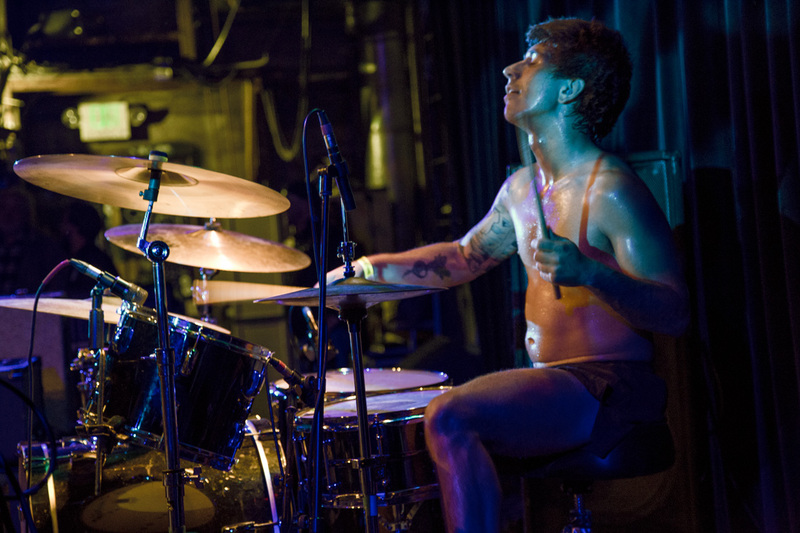 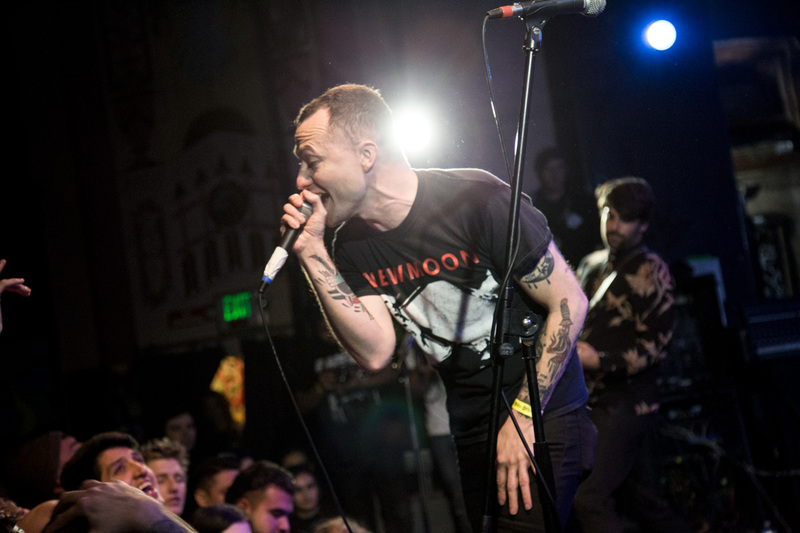 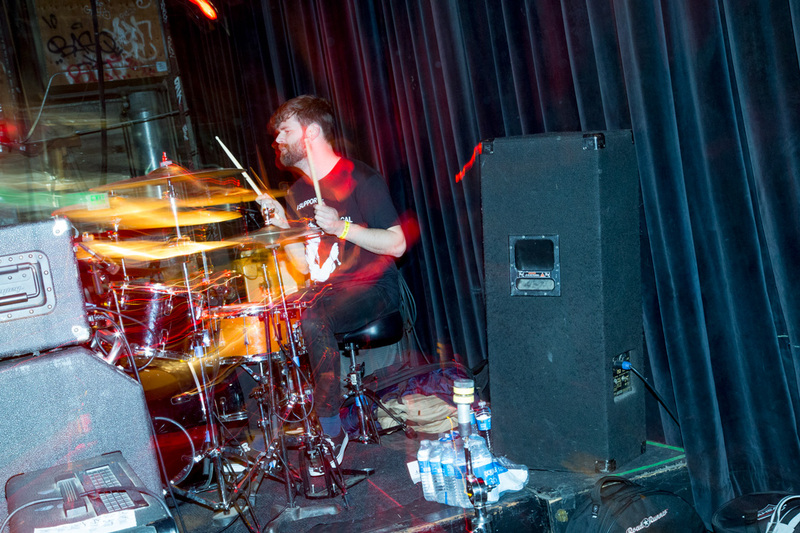 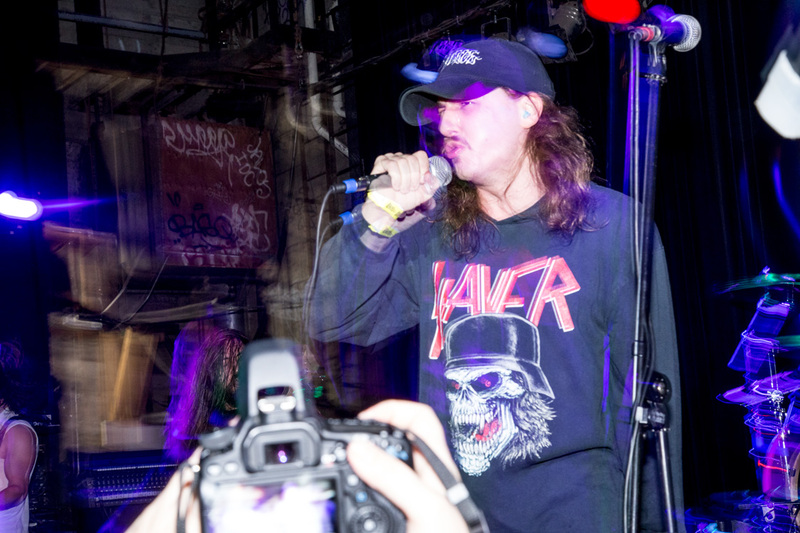 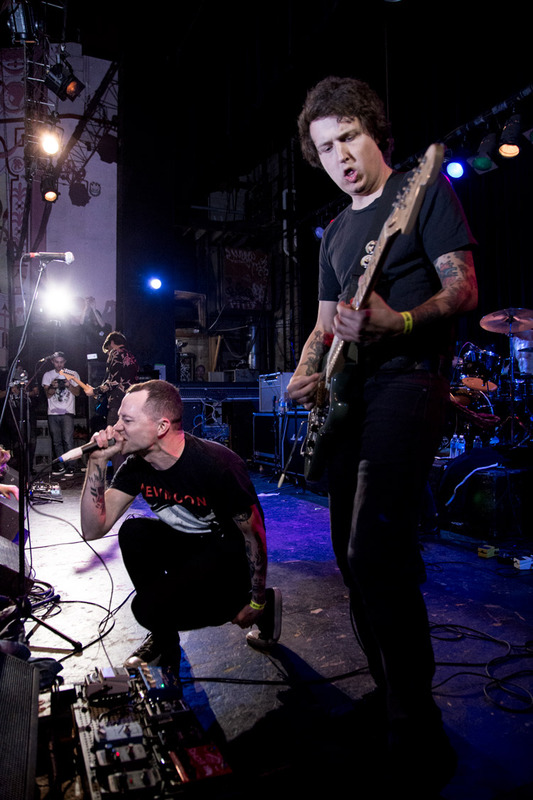 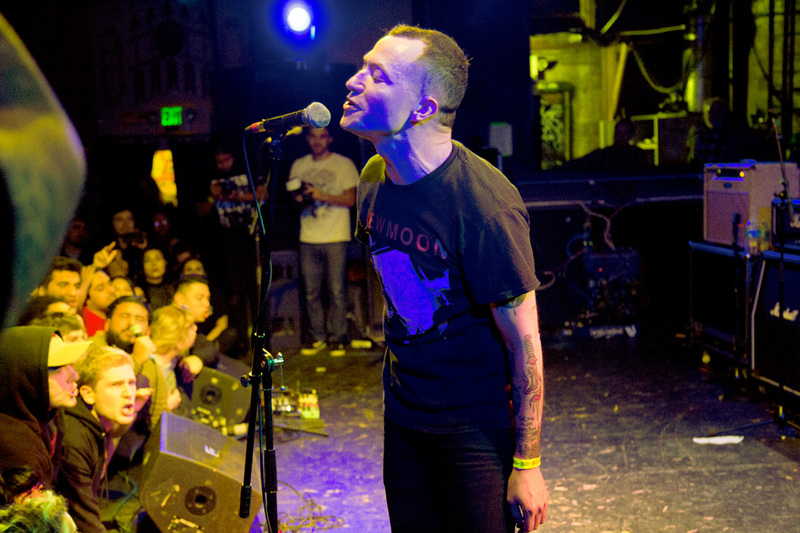 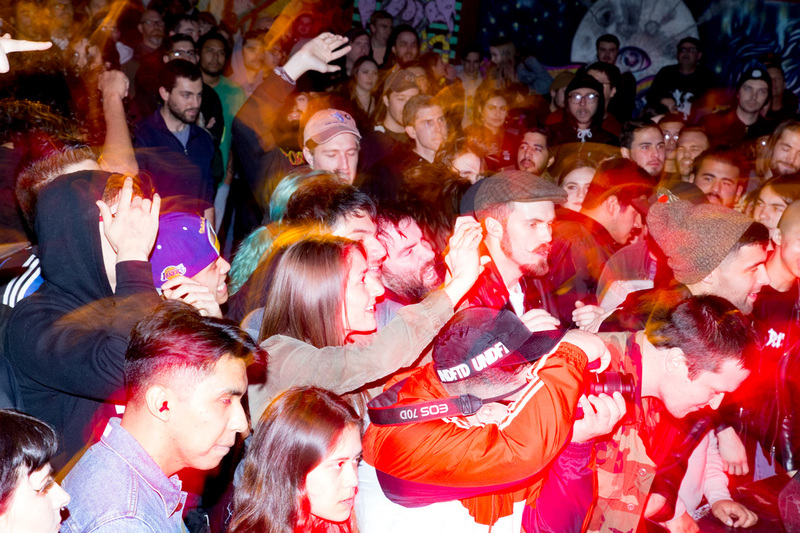 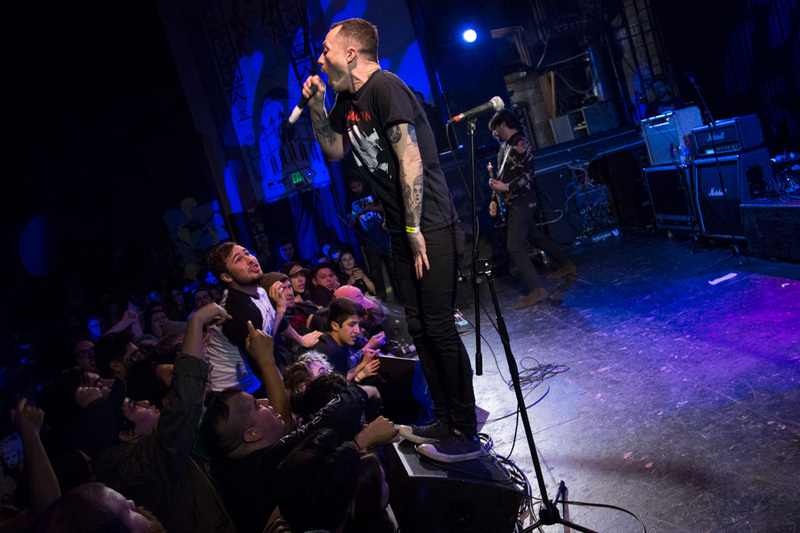 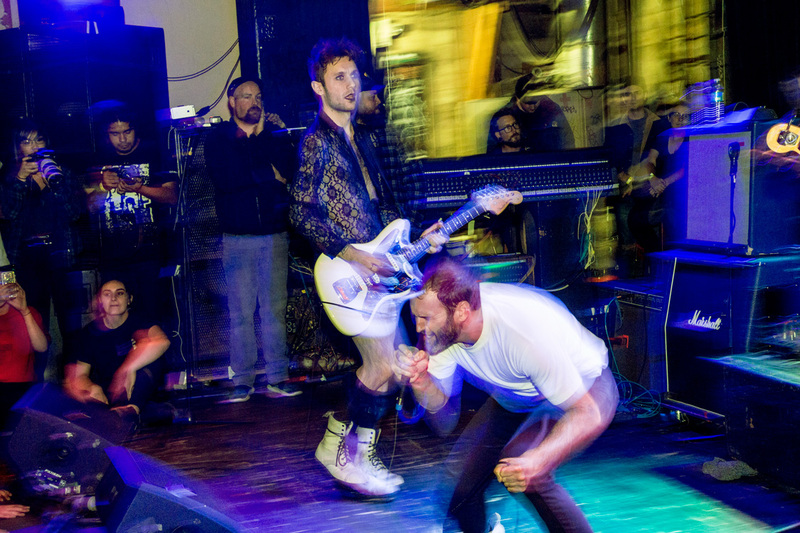 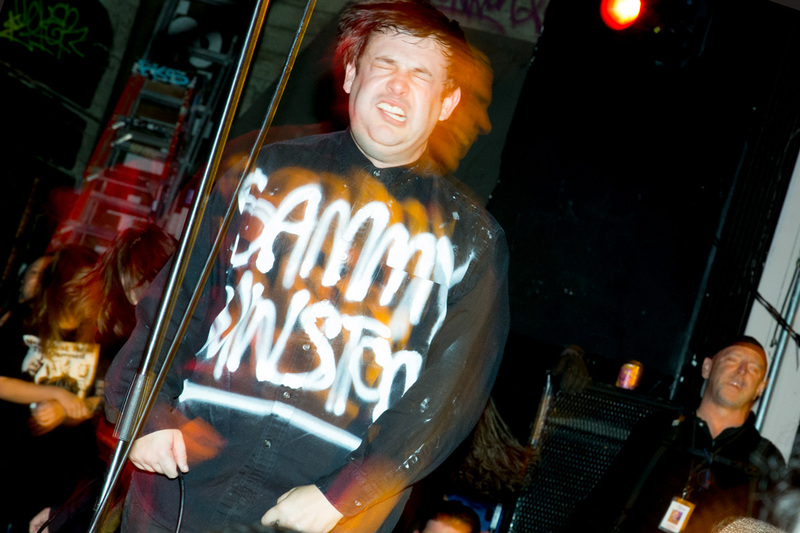 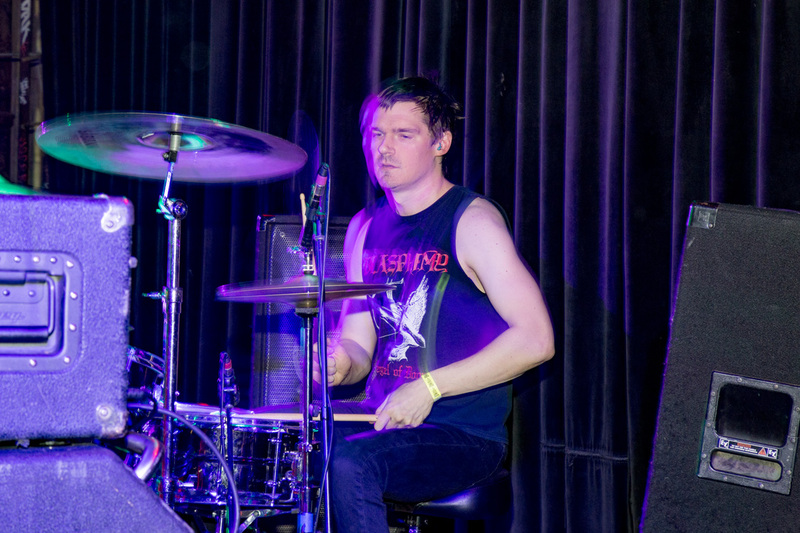 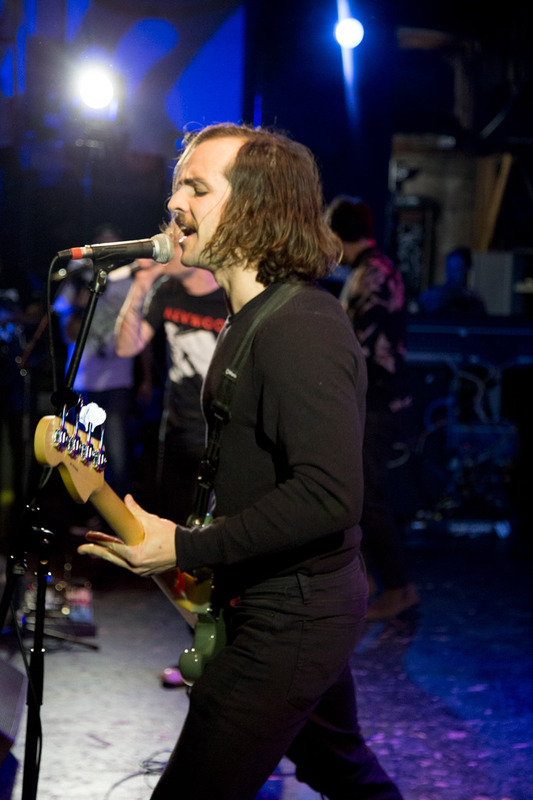 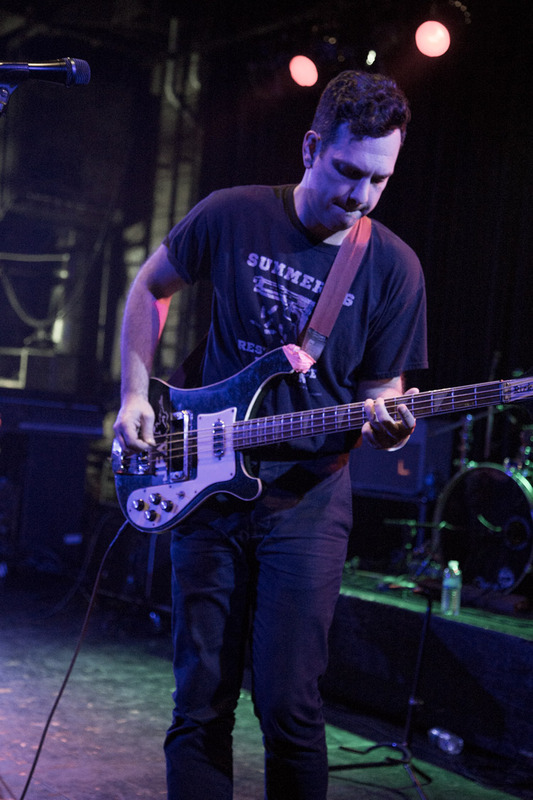 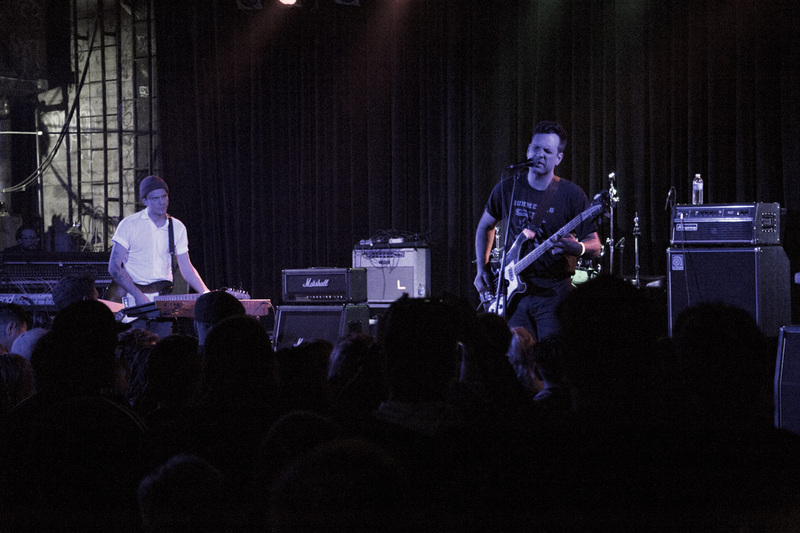 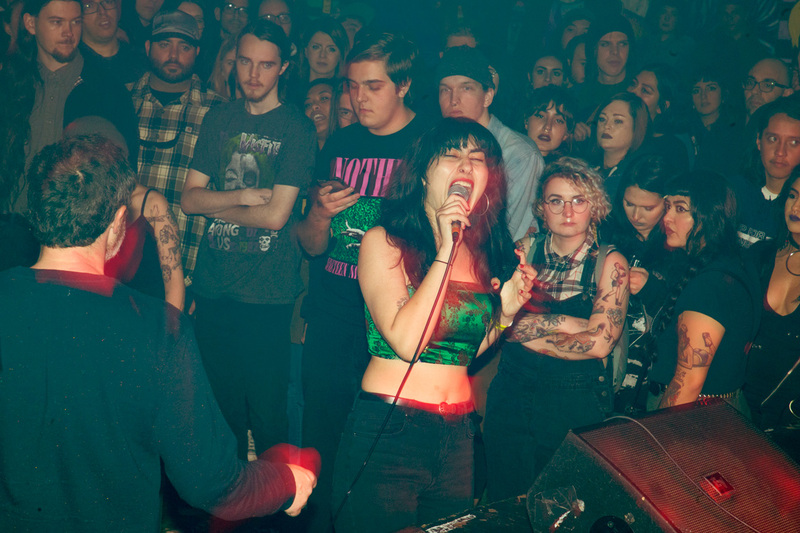 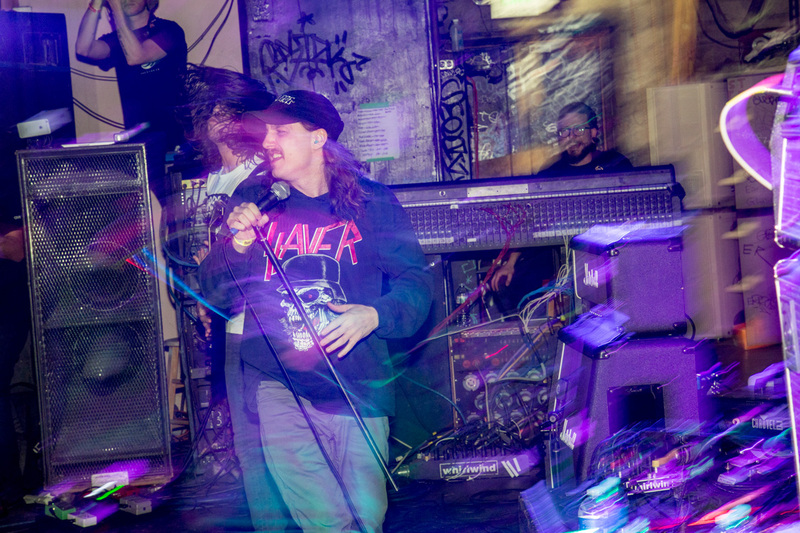 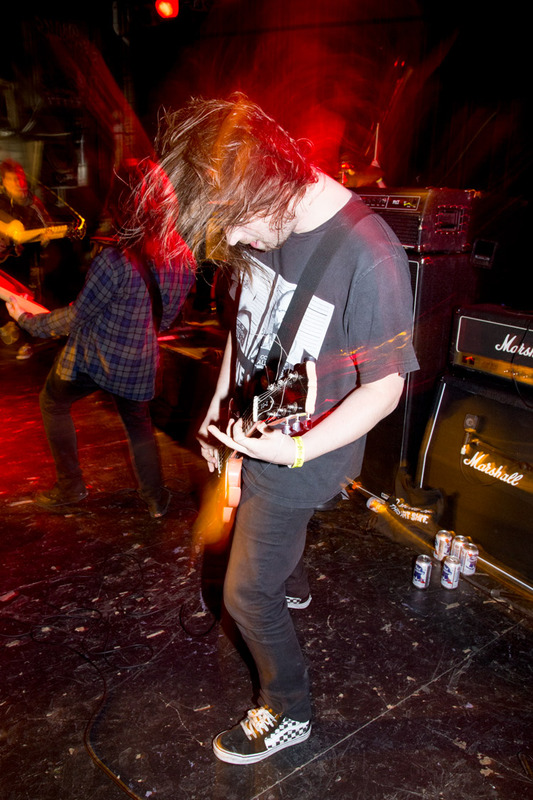 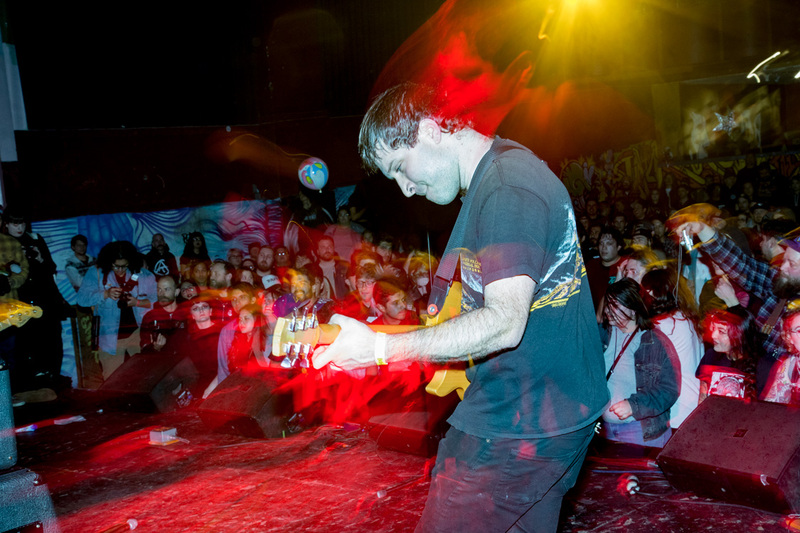 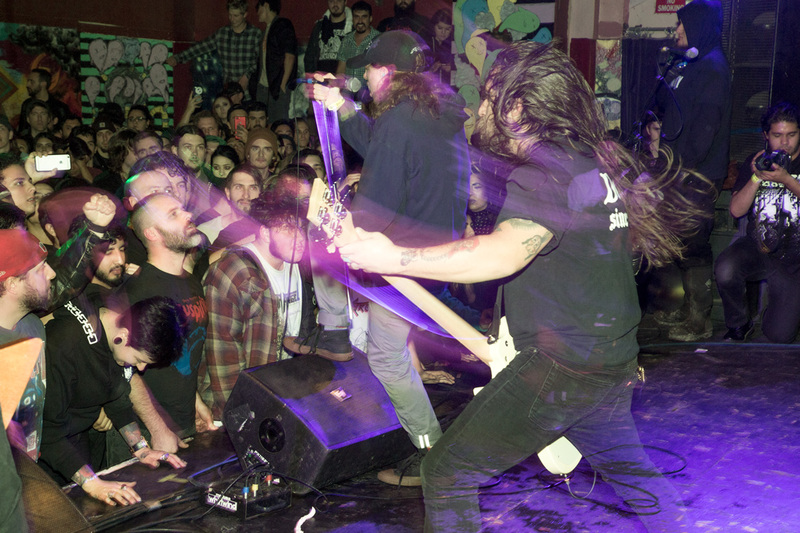 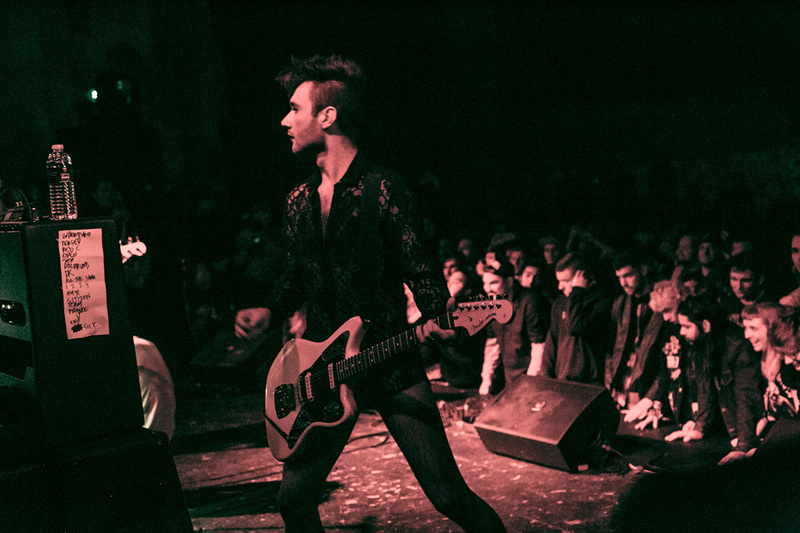 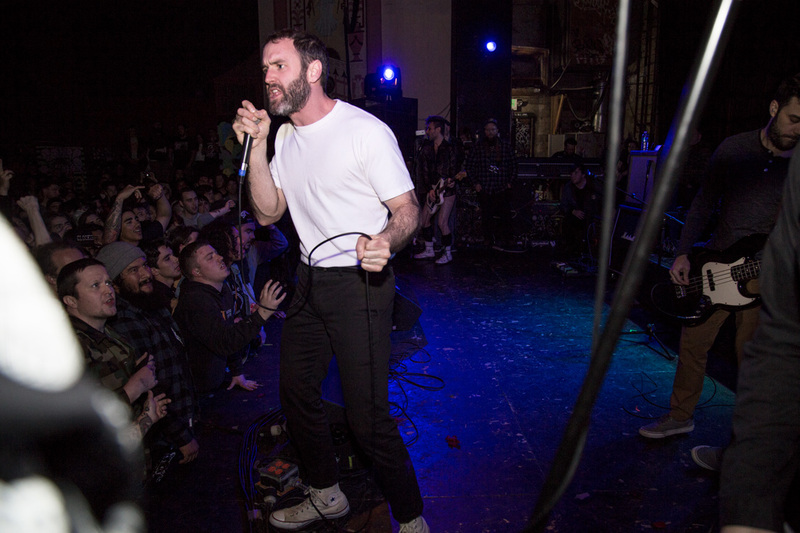 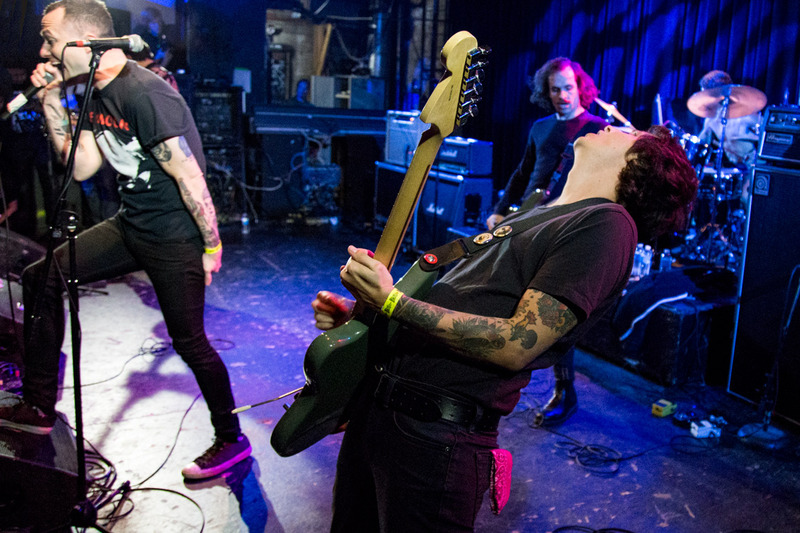 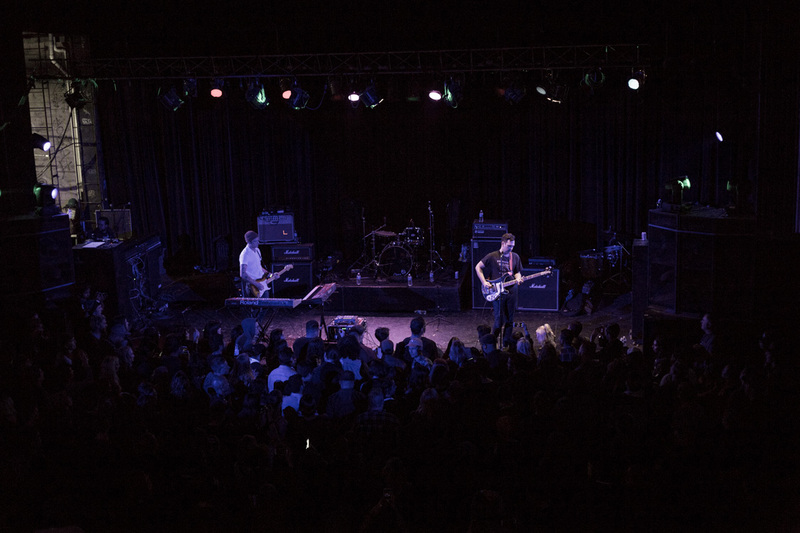 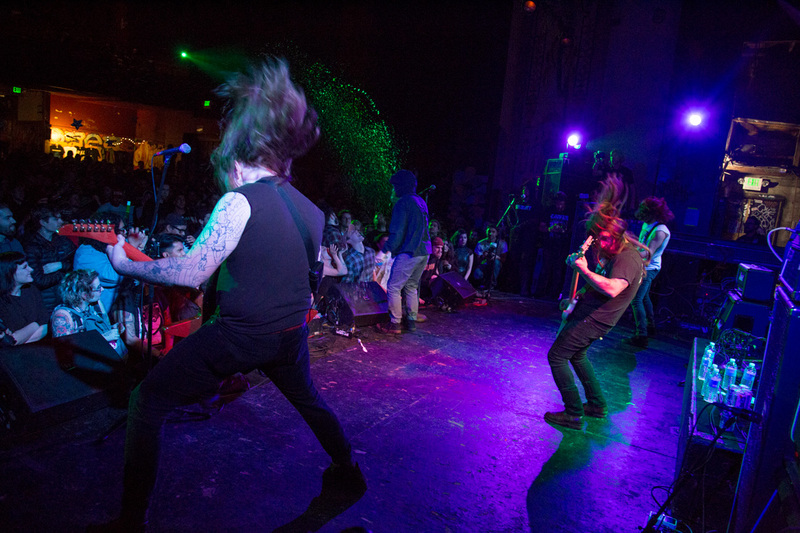 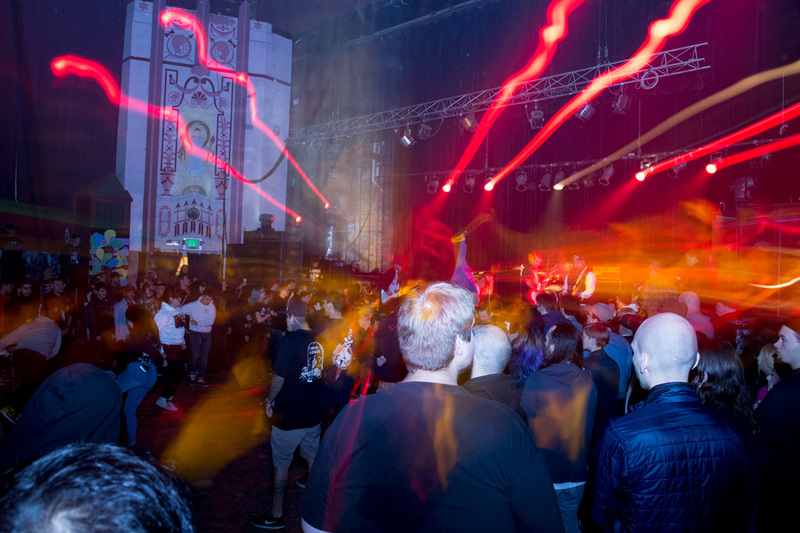 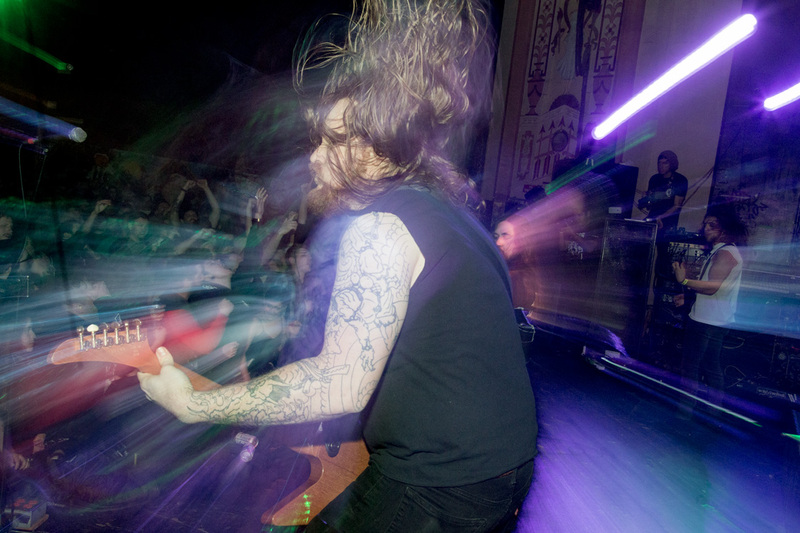 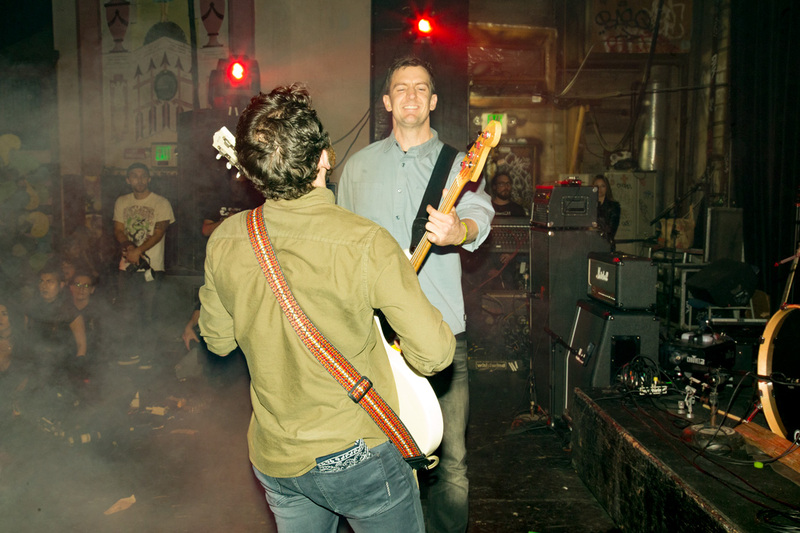 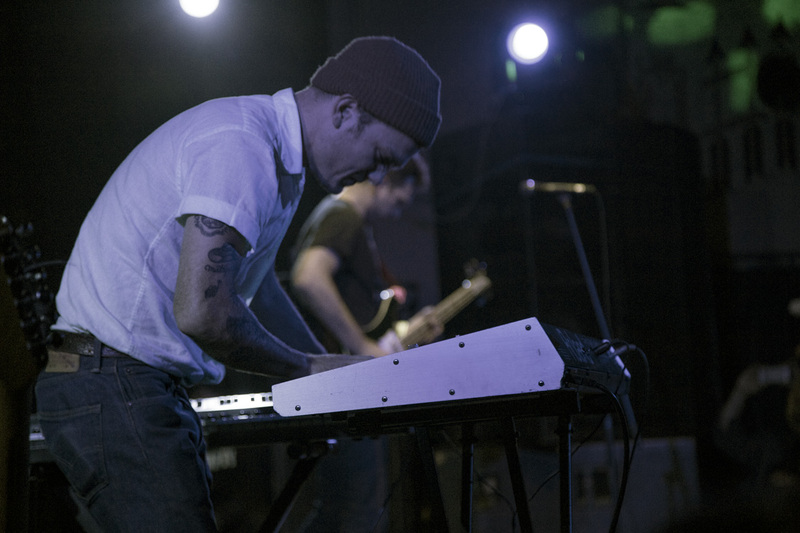 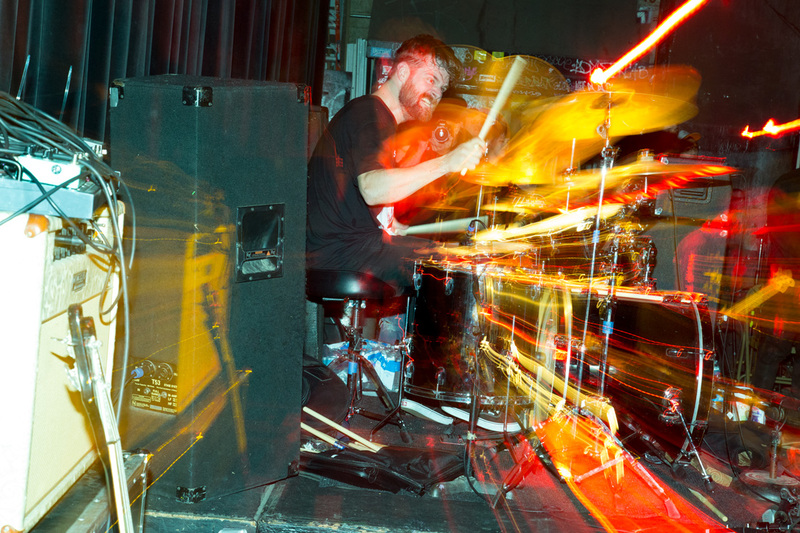 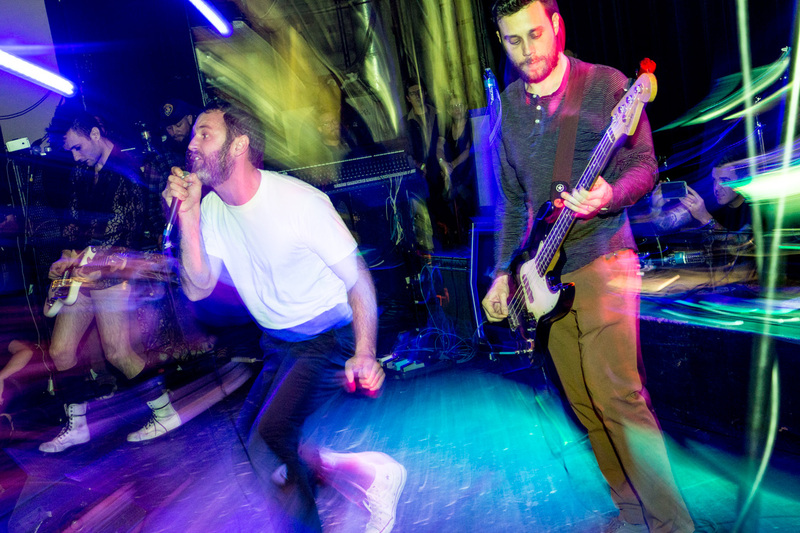 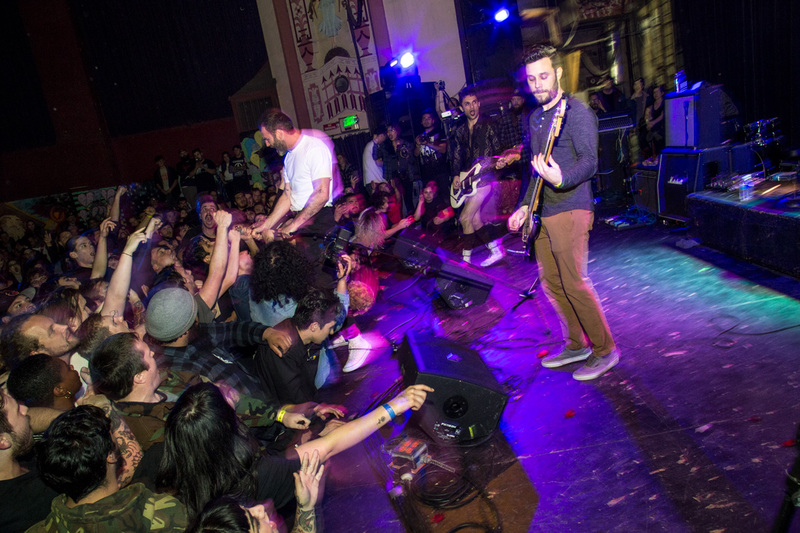 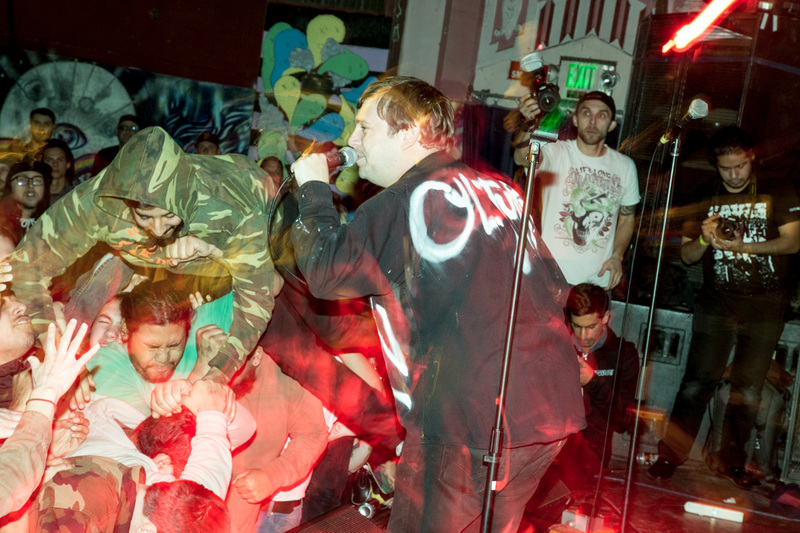 The night included performances by both Bay Area and touring bands including Power Trip, Touché Amoré, Black Marble, King Woman, Culture Abuse, Fury, Screature, Hide, Acrylics, and Super Unison. 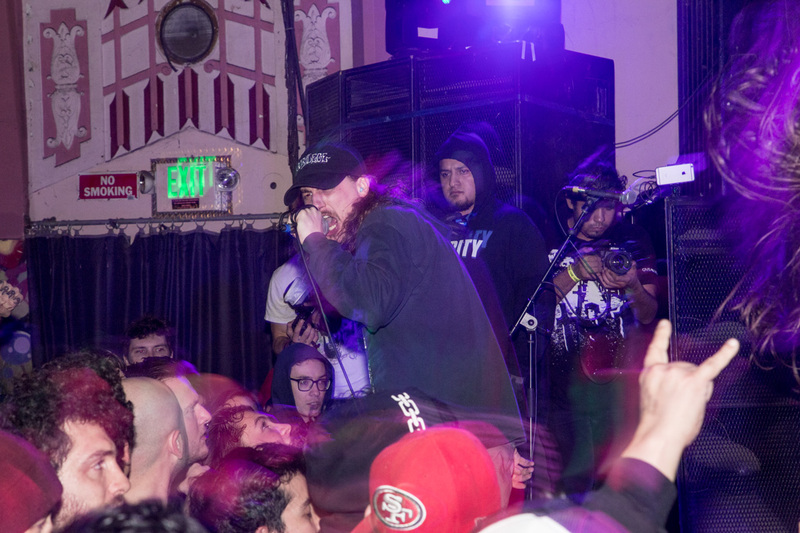 Click through the slideshow for a recap of the night.